Few reports have suggested that the FEFSI union will extend their complete support to AIADMK party in this Legislative Assembly elections that is scheduled to happen on 16th May, 2016. Behindwoods, in the notion to inquire about the same, contacted the union’s President, G Siva and he had few clarifications to make. It should be noted that FEFSI comprises of 24 craft unions and the voters count from the union is indeed a notable one. 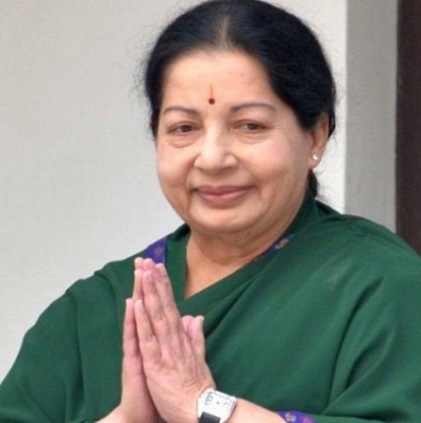 People looking for online information on FEFSI, Jayalalithaa will find this news story useful.